The Trump administration is rolling back more new regulations put in place by its predecessor. 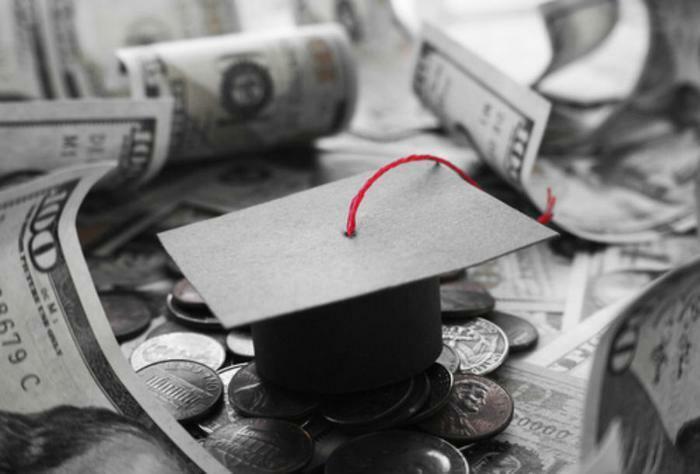 The Department of Education has withdrawn guidelines designed to inject more transparency into the student loan repayment process. Specifically, Education Secretary Betsy Devos withdrew two sections of guidance that had been put in place last summer. The guidance directed federal agencies to judge student loan servicers based on their past record when considering them for new contracts. For example, if there were a lot of unresolved complaints, the servicers would get less consideration for new work. The Consumer Financial Protection Bureau (CFPB) enacted the rule last year to protect borrowers in their dealings with loan servicers who were working under U.S. government contracts. In a brief memo to the head of Federal Student Aid (FSA), Devos said she was taking the action because the new rules had shortcomings that could impede the department's efforts to make sure borrowers "do not experience deficiencies in service." "We have a duty to do right by both borrowers and taxpayers, and I look forward to working with your team at FSA, as well as others, in order to acquire new federal student loan capabilities that will provide borrowers with the tools necessary to efficiently repay their debt," Devos wrote. Critics immediately pounced on the news, disputing the idea that the guidance places any undue burden on loan servicers. Americans for Financial Reform said Devos' action will result in the opposite of her stated goals. "The decision to rescind the July 20, 2016 memo rolls back commonsense consumer protections, such as requirements that servicers provide a higher level of service to the borrowers most at risk of default," the group said in a statement. It's the second reversal for student loan borrowers in recent weeks. In late March, The New York Times reported thousands of borrowers who took advantage of a program, where they traded years of work in the public sector for some student loan forgiveness, were now in limbo. The Times reported a legal filing by the Department of Education cast doubt on whether some of the agreements with people enrolled in the program were actually binding.